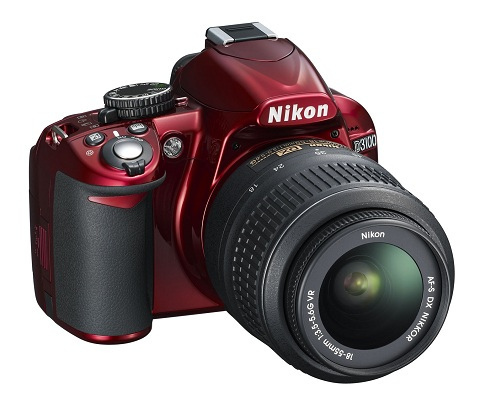 There is no denying the fact that cameras do appeal to those that purchase them based on their looks. The relatively recent introduction of the Leica T camera system had commentators discussing the looks of the camera far more than they discussed the actual image quality, its controls or even the way that it handled. 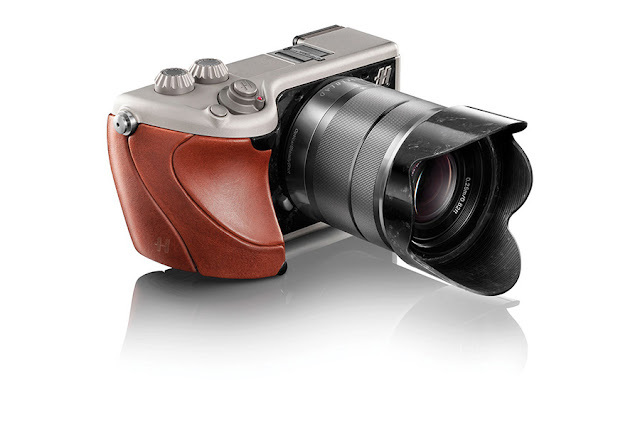 From the sublime to the ridiculous, Hasselblad’s attempts at re-badging Sony cameras, ala the Stellar and Lunar, had people scratching their heads in befuddlement. 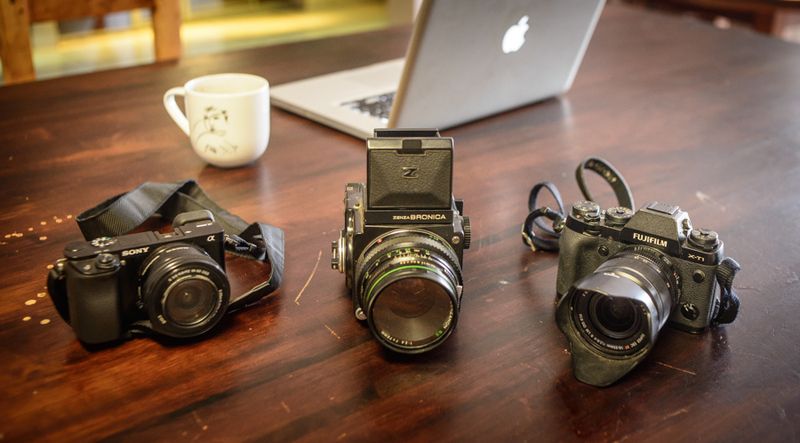 These are cameras that have had a short, sharp encounter with the ugly stick. Still, the way a camera looks can and does appeal often to a very broad audience. The incredibly successful turnaround in the Fujifilm camera division came about thanks to the introduction of the seriously retro X100. Its success has essentially spawned an entire X series lineup, all of which sport the same design gestalt that revolves around the retro ‘look’ (while remaining functional). Its such an obvious marketing strategy that the initially all-black XT-1 is now available in ‘graphite’ (essentially similar to the 80’s ‘panda’ style - silver/chrome with black leatherette) and the the XT-10 baby brother comes out standard with the panda look. Camera manufacturers attempt to use camera aesthetic design (as opposed to functional design) as a way to differentiate their products, and in some cases possibly even demystify them. The apparent desire for red cameras (I’m not sure if there was an actual desire or that camera manufacturers tried to create that desire) has meant that several manufacturers, most notably Nikon and Pentax, have come out with lipstick red bodies - occasionally even matching them with appropriately coloured lenses. 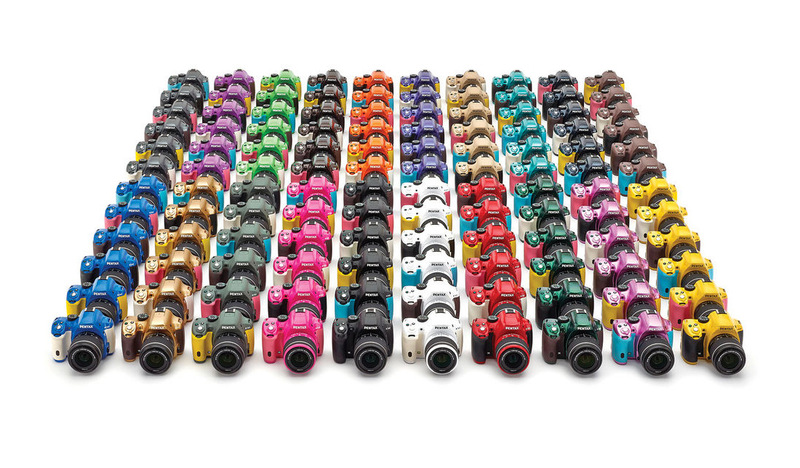 Pentax seems to have gone to the extreme with coloured cameras, offering something like 120 different colour variations on the K-50 entry level camera (the K-x has a 100). Even the bizarrely LED blinking K-S1 comes in three ‘standard’ olours. Apparently the manufacturers seem to think that this sells low-end cameras. The evidence is there among Nikon’s (J and S series CX cameras come in a plethora of different colours), Pentax, Samsung and just about all compact camera offerings. Does the colour of your camera affect the image quality. Of course not. It does theoretically give the consumer the sense that they are buying ‘outside of the box’ though. Note the word ‘consumer’ in that last sentence. 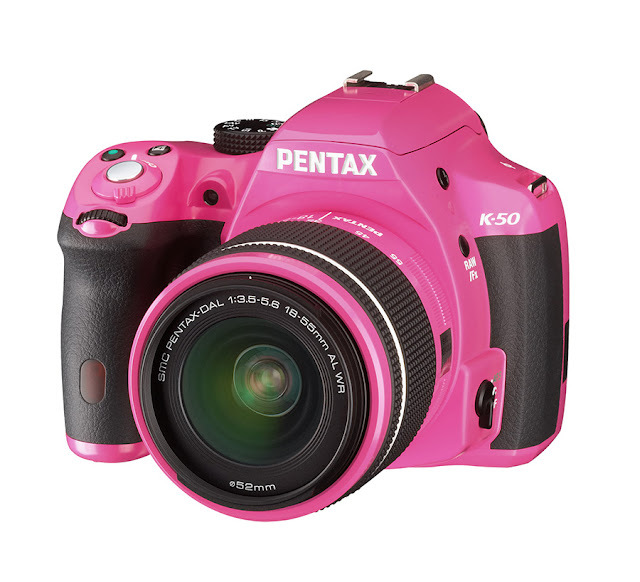 Manufacturers don’t create multi-coloured cameras for photographers. They bring them out for consumers. For the same reason that you can buy a gold, silver or grey iPhone, so to can you have a red, blue, white, yellow …. Pentax (or Nikon J series for that matter). The problem is that the colourful camera sticks out like the proverbial sore thumb. It screams “I’m owned by an amateur”. More important is the fact that it just simply screams out. People notice when you pick up a piece of bling and point it to create a photograph. This is where I feel that the camera design and aethestics play the most important role: noticeability. Serious photographers (by this I mean photographers who are concerned with ‘the’ image as opposed to their image) want an inconspicuous camera. They want - in fact require - a camera that people won’t notice when they press the shutter. In this manner the new breed of retro cameras has actually given an edge to street photographers. The hideously pink example of the Pentax K-50 - very definitely a noticeable camera! A local colleague of mine, Myllo Menora, tells me how people mistake his small Fujifilm for a film camera. That’s if they even notice it at all. The small Fujifilms and Olympus mirrorless cameras lend themselves particularly well to a ‘shoot from the hip’ style of street photography. They are small, slightly retro, and all but silent in their operation. From my own experience with the Fujifilm XT-1 I have found that people are curious if anything when I bring the camera to my eye. This is in stark contrast to lifting a large full-framed Nikon to compose an image. When I do this, and am noticed, the subject’s entire demeanour towards the camera changes. Where the Fujifilm lends itself to a candid view, the Nikon creates an awareness of being photographed. The response ranges from suspicion, irritation, nervousness, right the way through obvious posing and pouting (by complete strangers). Size obviously plays a role in the above, but I have found the reaction by people being photographed is very different when using something like a Canon 700D compared to using a Fujifim XT-1 or even the Sony A7 series. The former cameras look less modern, and although small, slightly intimidating. The latter look small, older and for want of better words; ‘friendly’. Which brings me to shooting a series of film images while conducting anthropological research when I was still working on my post-graduate degree. During the months that I lived and worked in small village in the Caprivi, I used a Nikon F4, F100, and an old all-black FE2. I found that images created during formal interviews could be shot equally well on any of the cameras, but that the FE2 excelled when I was trying to capture candid images of village life. Its small size meant that it wasn’t immediately as obvious as when I lifted the large F4s to my eye. Better yet, its shutter was quieter and since it didn’t have a motor drive, wasn’t followed the quick whine of the film shuttling on to the next frame. Ultimately, if a camera ‘looks’ intimidating to the person being photographed, it will affect the final image. Cameras that are less intimidating are therefore easier to use in creating certain types of images. So the aesthetic look of a camera has a lot more to do with the choice of camera other than, it just looks good. However, there is still something to be said for a camera that looks ‘good’ to its owner. If it looks ugly, will you use it as often as one that looks good?